Wings Remembered Museum is the result of the work by Charles Runion with the help of friends from around the world over the past four decades. The interest in listening to veterans and their stories growing up, constantly reading, and collecting things from the war started at an early age. As a youngster one of the first artifacts given to Charles by a veteran, his piano teacher, was a German Medal. Charles’ passion for collecting artifacts led to a desire to assemble them into a museum for others to enjoy. Charles has been fortunate to visit airmen and crash sites in several countries in Europe and here in the US. The focus of the museum in on the individual airmen, their aircraft, and what they did. Over the years Charles has helped reunite crew members, he has also helped some families learn more about their relatives and what they did. It is always a joy to have families and veterans come to see artifacts recovered from the crash sites of their aircraft and to see the uniforms and personal items on display. 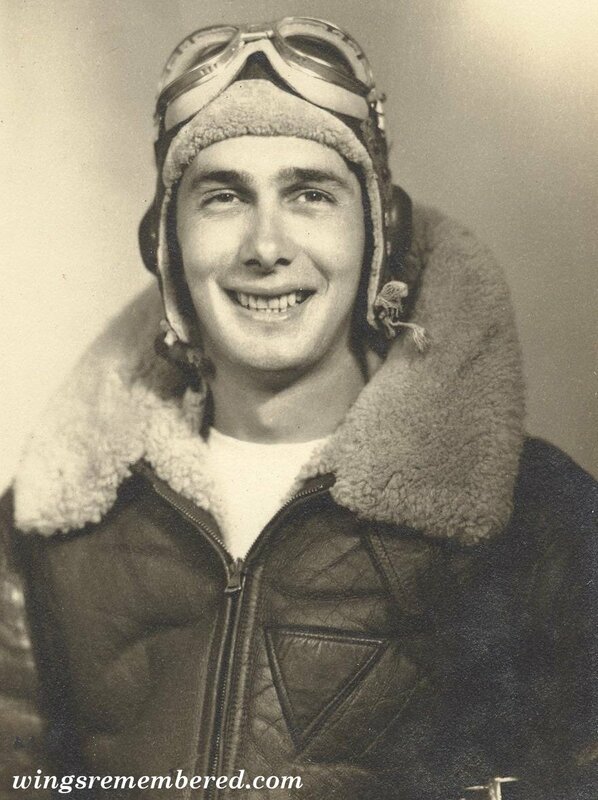 Much of the flight gear, uniforms, letters, diaries, photos and more have been given by the veterans themselves while others have been given by the families of veterans long gone. If you are interested in donating to WingsRemembered, please click here.